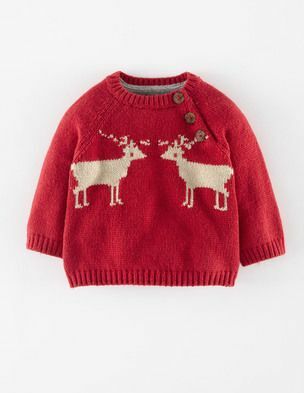 It’s stylish, it’s classy, it’s got two reindeers on it. I want one! Bring the Minnie Mouse to your Christmas house this year. 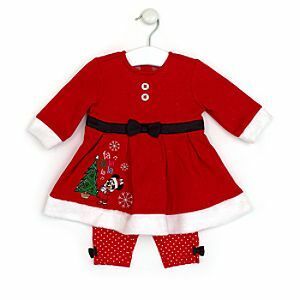 Cute Minnie Mouse dress and leggings set. Have you thought about a customised Christmas jumper this year? 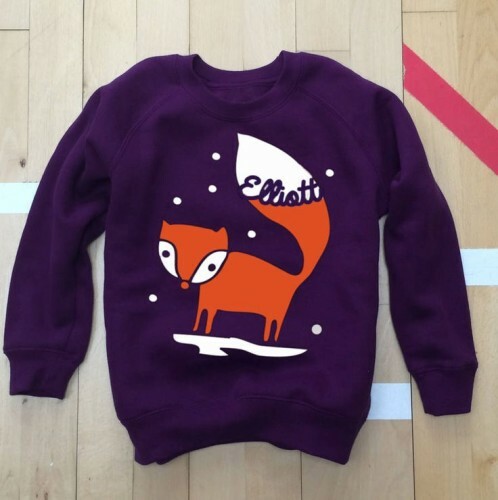 This lovely child’s jumper has a fox design and can have your child’s name incorporated into the design. 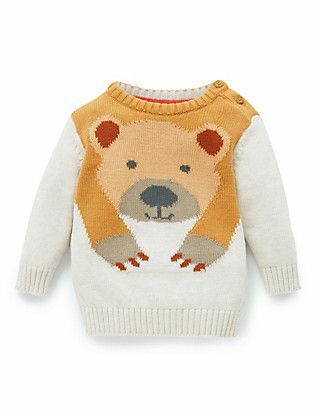 This cosy kids jumper is an adorable way to keep your little one warm. Pure cotton makes it extra snuggly and soft. Available in red or white. Personalised name – made to order!